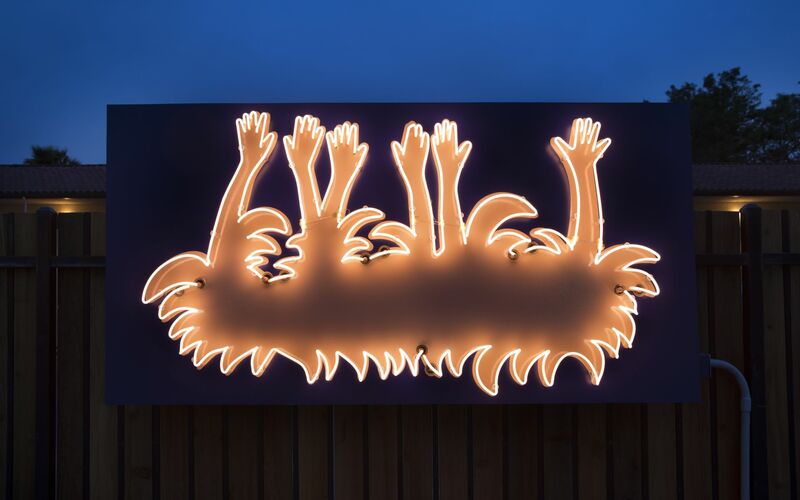 The new Sandman feels authentic, welcoming and timeless: a throw-back motor lodge inspired by Spanish Mission Revival buildings. 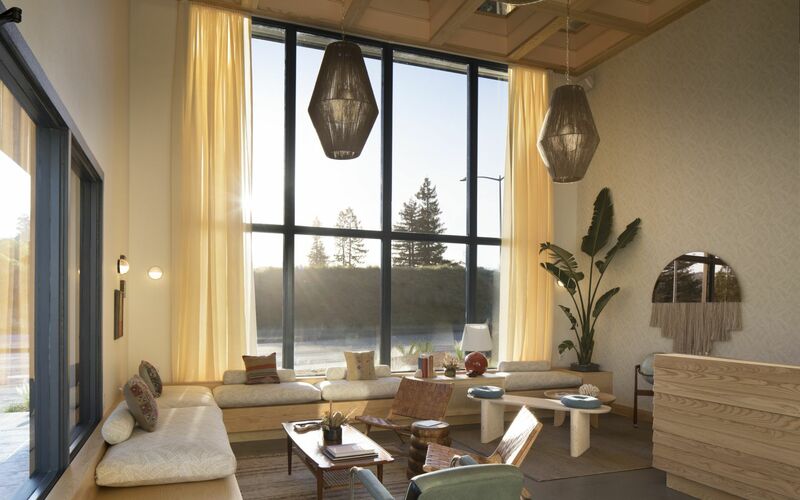 With 135 newly-renovated rooms, a sparkling pool and hot tub, and a poolside bar and lounge, your travels will find you in a truly unique destination in California wine country. 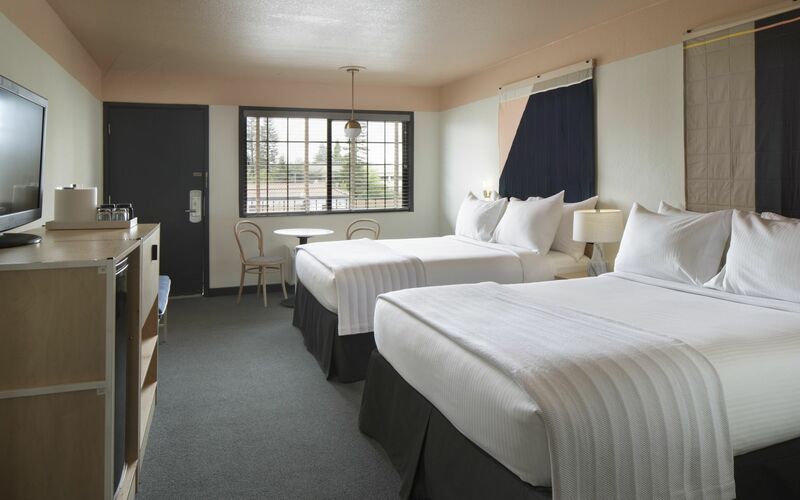 The beauty of our accommodations is matched by our convenient location - not only are we within reach of the area's many vineyards, Sonoma County Airport is only 11 minutes away. 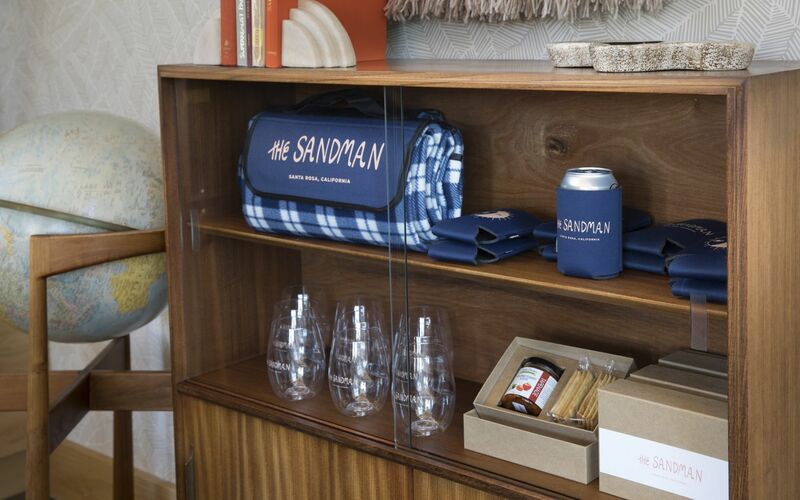 The Sandman may be easy to get to, but it will surely be harder to leave.